After a huge week in Iceland, we’re delighted to welcome our next curator, Medical Illustrator, Co-founder & CEO of BioRender, Shiz Aoki (@ShizAoki). 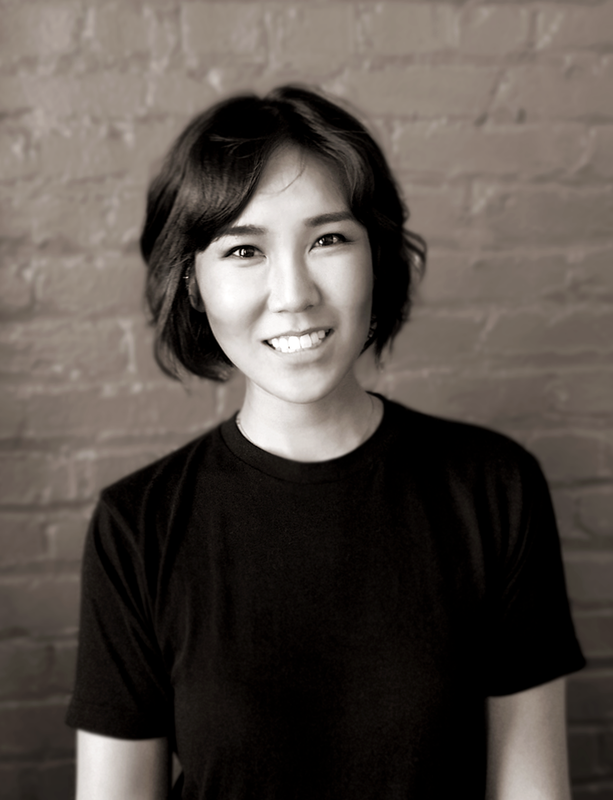 Shiz is an award-winning medical illustrator, founder of Anatomize Studios, artist at National Geographic , co-founder of @BioRender, and an alumnus if Johns Hopkins Medicine. She’s an advocate of #SciComm, #womeninSTEM, #SciArt and accessible design. She’ll be sharing her work and drawing on 10 years of experience in visual sci-comm to offer tips on how scientists can improve their own science figures! More on Shiz below. Please welcome Shiz to Real Scientists!